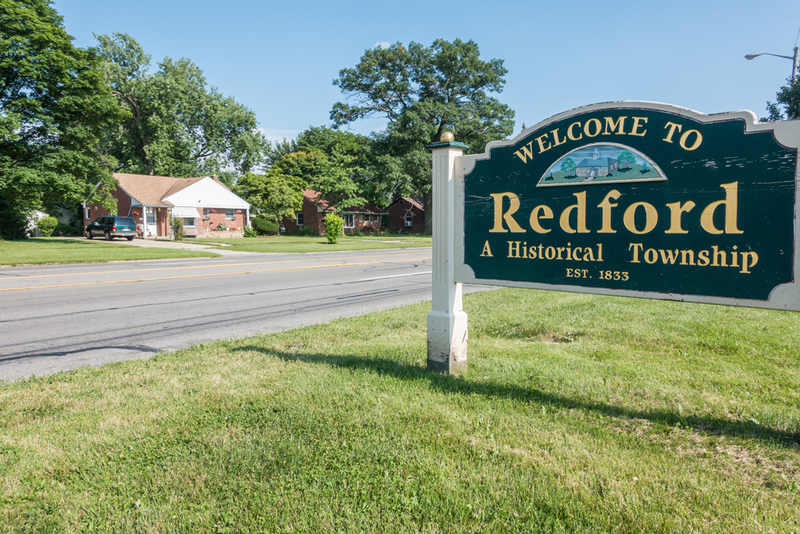 Redford, Michigan is a bedroom community nestled against the west side of Detroit. 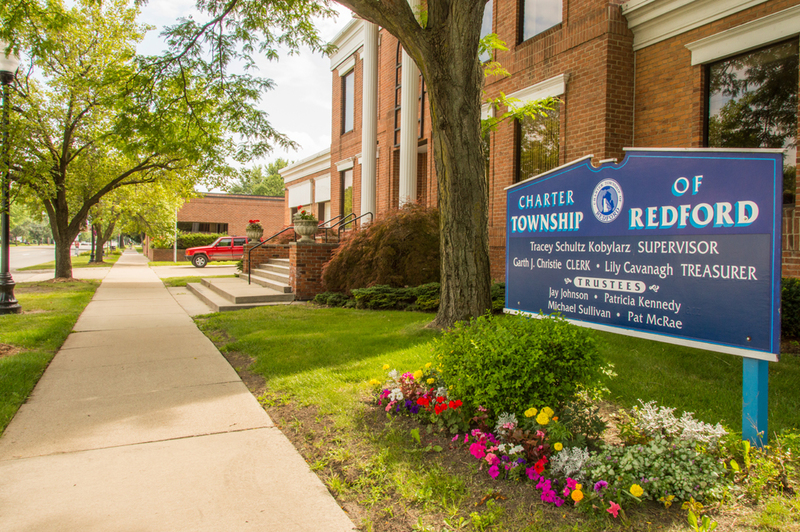 Technically referred to as Redford Charter Township, the township has a total area of about 11 square miles, much of it residential. Redford grew as Detroit expanded through the first half of the 20th century, going from about 4,000 people in 1930, and peaking at about 72,000 people in 1970. The township is now a mid-sized suburb of Detroit, housing people who work in the various industries in the region. Homes in Redford trend to the postwar style: ranches with 3 bedrooms and 2 baths, garages behind the main house, and laid out within their subdivisions in a grid pattern. Keeping with the time the neighborhoods were built, schools, churches, and parks are typically easily accessible from your front door. 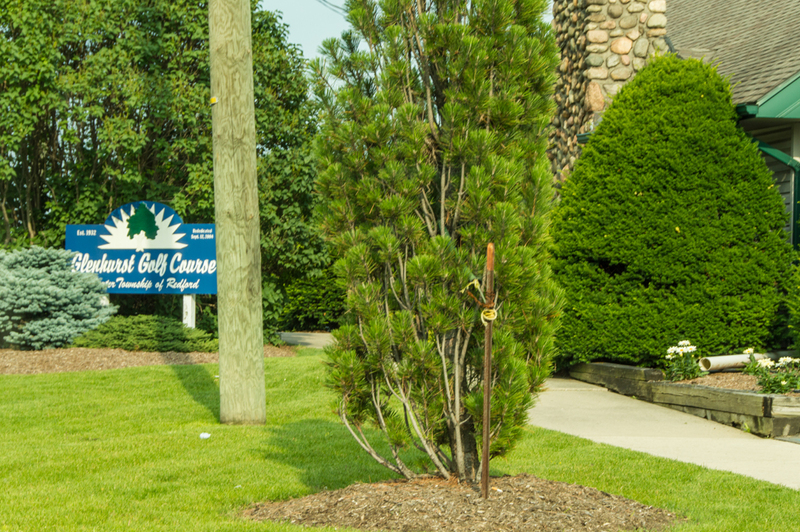 With much of the township zoned residential, the streets tend to be friendly, tree-lined, and perfect for strolls on summer nights. 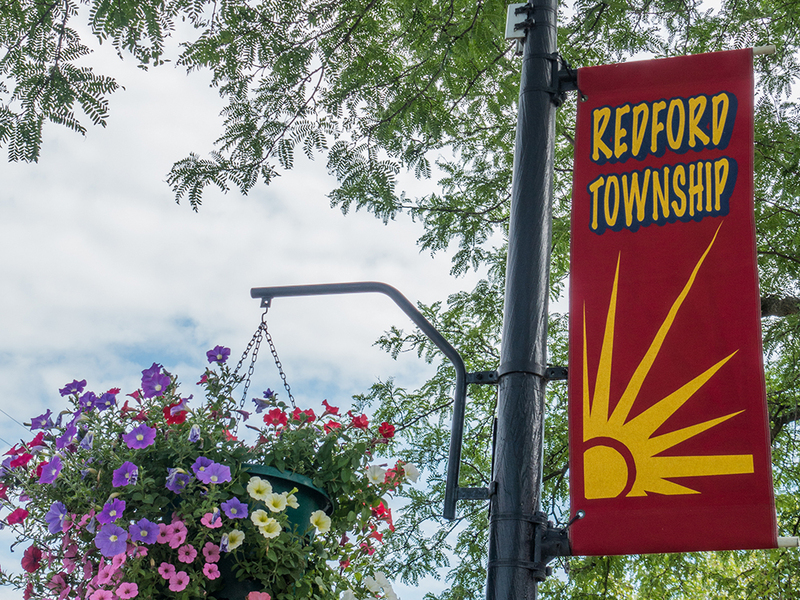 The community touts itself as family-friendly, with generations of people opting to live and raise their families in Redford after their experience growing up within the township. If you do bring a family to Redford, your child or children will likely attend classes within the Redford Union School District or South Redford School District. Ten buildings make up the district, including two high schools. Lee M. Thurston High School has been ranked #11 among Michigan schools in Newsweek’s “Top 1,000 High Schools” in America list. Redford sports 15 public parks within its borders, which feature a variety of ballfields, tennis courts, basketball courts, volleyball courts, and play structures. Two parks are specifically dedicated to children (tot lots). 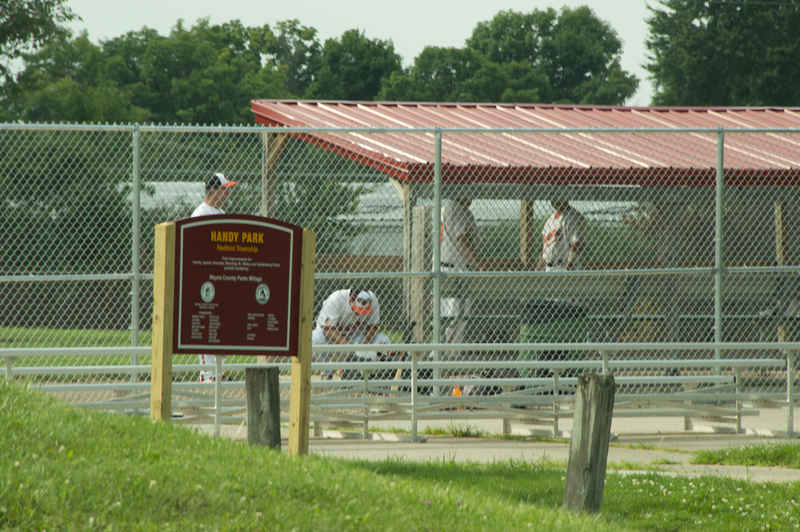 The large parks, including Capitol Park and Claude Allison Park, have lit softball diamonds, concession stands, and tracks for walking, biking, or rollerblading. The ice arena offers open ice times, skating, and a place for hockey tournaments. 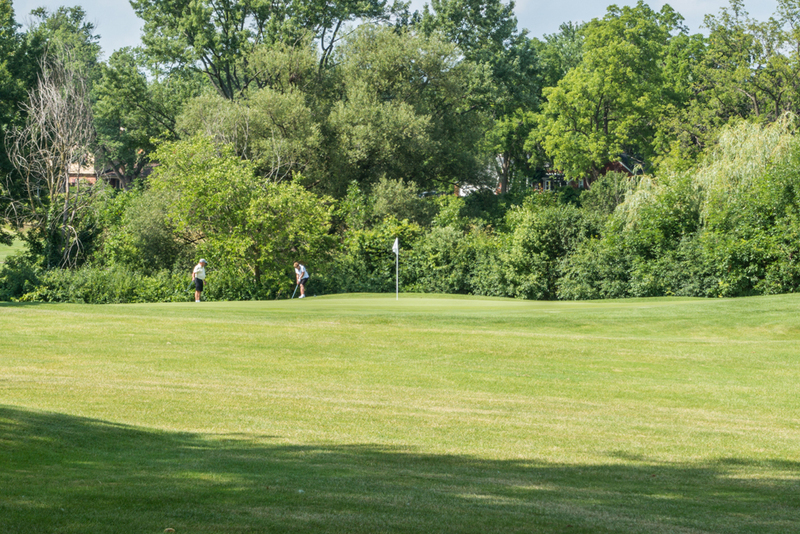 And Glenhurst Golf Course, open since 1932, claims it’s the busiest 18-hole public course in Michigan. It’s open for everything from birthday parties to a warm round on a quiet Sunday morning. 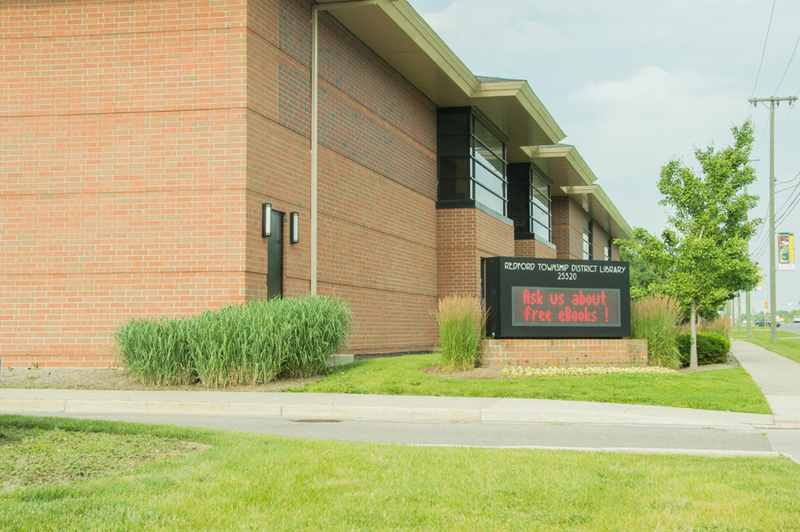 The public is also welcome to enjoy the library, the Redford Marquee (an open-air market, greenspace, and amphitheater), and the various festivals and parades of which the township is quite proud. There’s a farmer’s market in the warm months, an Oktoberfest in the fall, community concerts in the park, breakfast with the Easter Bunny, and a Memorial Day Parade.